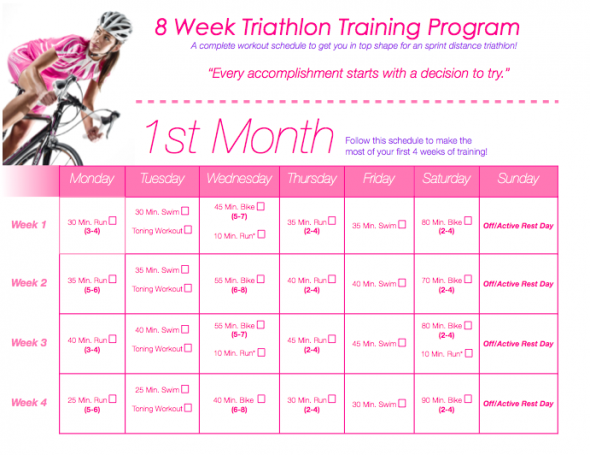 akupofkatie: dun dun dun...Triathlon training! Admitting on public platform that you are doing something ups the pressure...majorly. I''m human...so anything can happen between now and September 21...but it is ON THE CALENDAR to complete (not compete) in my first triathlon! Guess who is doing it with me?! 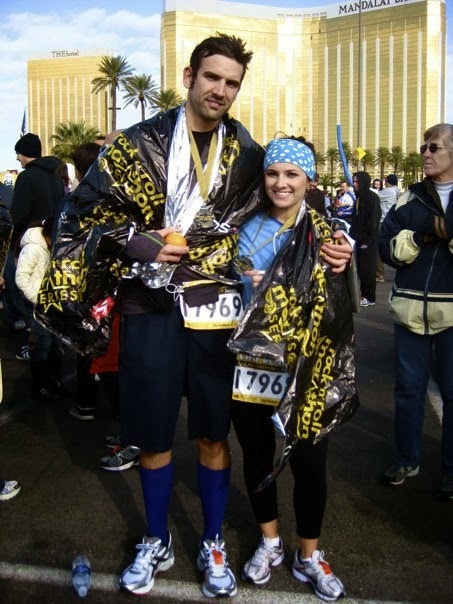 In 2010 MVP and I ran the Rock-n-roll 1/2 marathon together and I can't tell you how exciting and emotional it was! 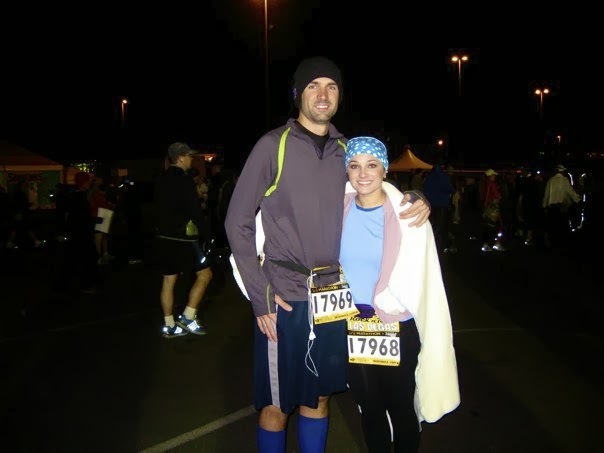 There is something so special about completing such a big goal...with the one you love the most. He's my rock, then and now. 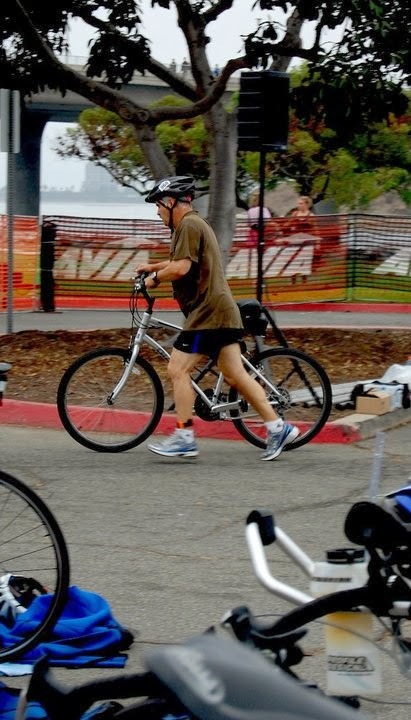 This will be my Dad's 2nd triathlon...guys...my dad is a STUD! He's already wayyyy passed us in the race category. 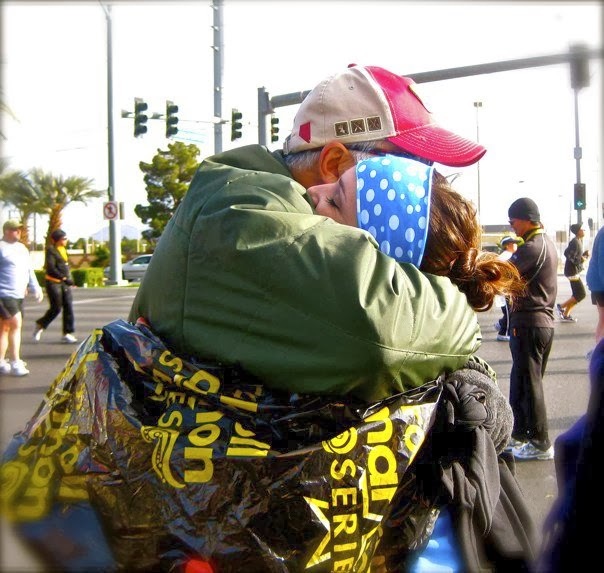 1/2 marathons, mud runs, triathlon, he's done it all! 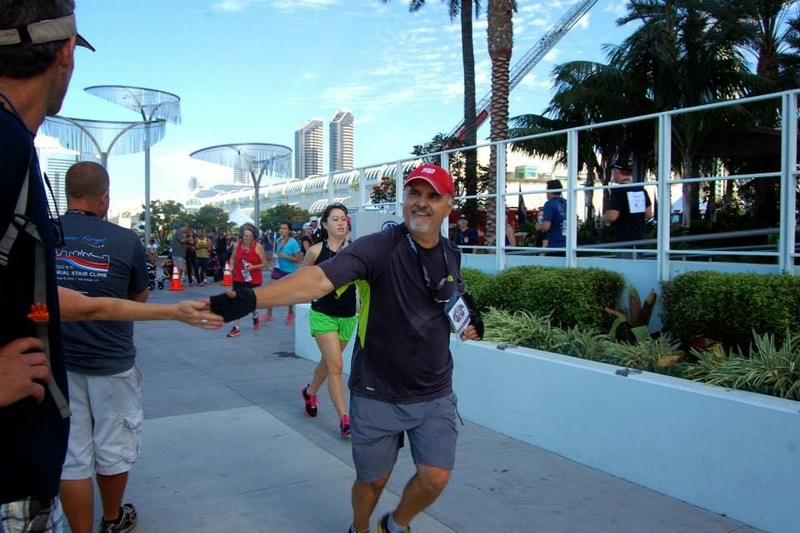 And he's BACK to complete yet another triathlon with me! 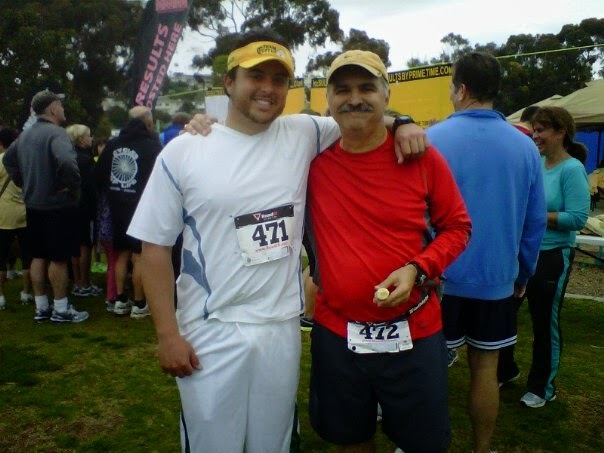 My Dad and I have already been researching training schedules and regimes to be prepared. Here's a few details if you're interested! Then after we are going straight to a bar to eat and cheers with a beer! So although the race isn't until September, I want to be ahead of the game. Ever since I've been cleared to exercise post baby, I've been really stepping up my game in the fitness category. I've introduced a lot of weight training and although I still have a ways to go, I'm pleased with the results. ...is always on the brain. It's a goal of mine! So here I'm vowing (oh this is scary! please don't judge if for some reason this doesn't happen!) 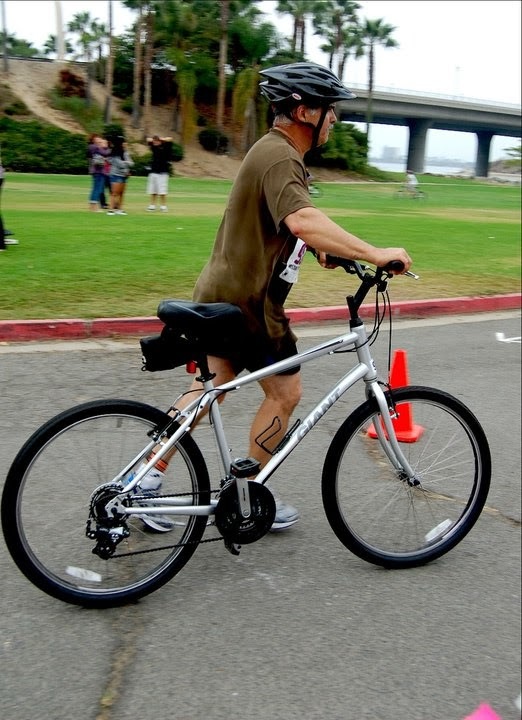 to successfully train and successfully complete my FIRST triathlon. MVP, Dad, and any other family member, I can't wait to share this journey with you! So I am a TONE IT UP member and I love love love my trainers, Karena and Katrina. Check them out at www.toneitup.com. I have a lifetime membership and rely on them for LOTS of fitness tips, schedules, and quick workouts that I do at home. 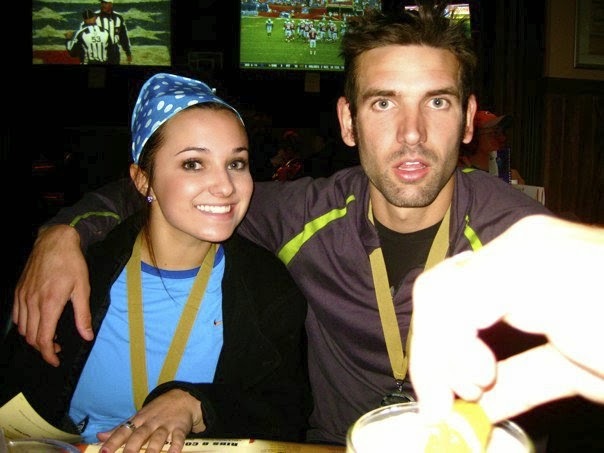 Karena recently completed her first triathlon, too! So she has lots of tips for training and training gear. Wish us luck and I'll be sure to keep you updated!